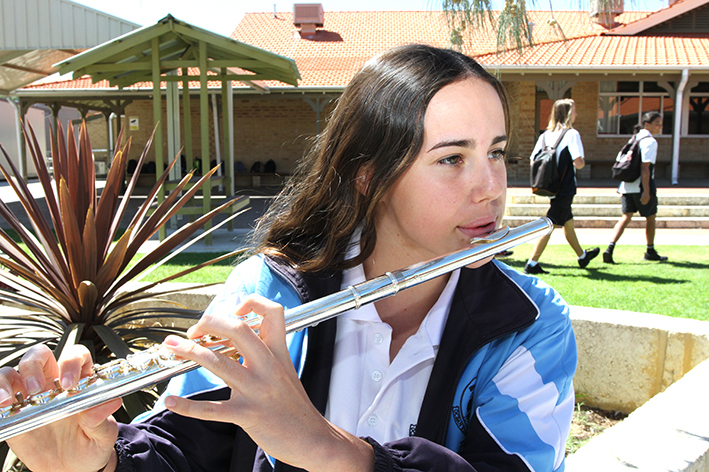 Ocean Reef SHS offers a number of special programs to cater for the special interests and aptitudes of its students. This program brings together like minded, highly academically capable students, fostering the development of their talents as well as caring for thier soical and emotional needs. This program caters for students in Years 7, 8, 9 and 10, who have a diagnosis of High- Functioning Autism or Asperger Syndrome. The school also boasts an Elite Soccer program which has been successful in winning numerous state and international soccer trophies.